Calcium is a nutrient required for normal development of our bones as well as the proper functioning of our cardiac and neuromuscular systems. 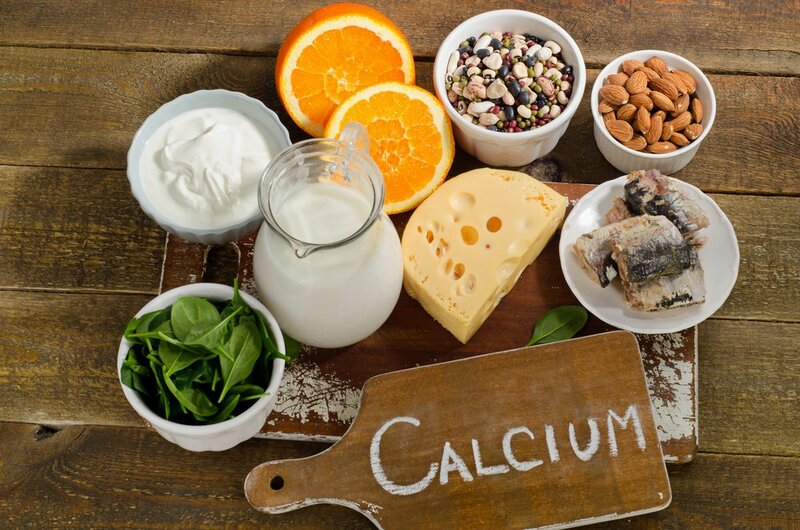 Diets low in calcium have been associated with osteoporosis – a weakening of bones that can fracture easily. The best source of calcium is dairy, it is a convenient source and the body is able to absorb the calcium well. 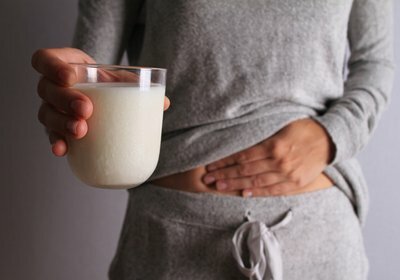 However, many dairy products contain lactose, the naturally occurring sugar that can increase gastrointestinal symptoms for some people. 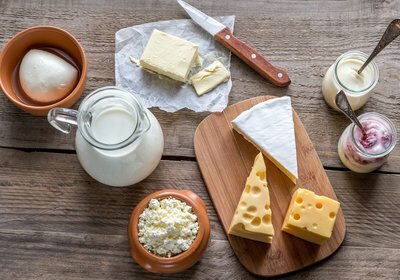 Therefore, during the initial elimination phase of the low FODMAP diet, people may restrict their dairy intake to lower the amount of lactose in their diet. Below are some dietary strategies to ensure your calcium intake remains adequate if you are restricting lactose and a sample meal plan too. Tip 1: Hard cheeses like cheddar contain minimal lactose and can be enjoyed throughout the day. Check out the Monash Low FODMAP App for types and serve sizes. 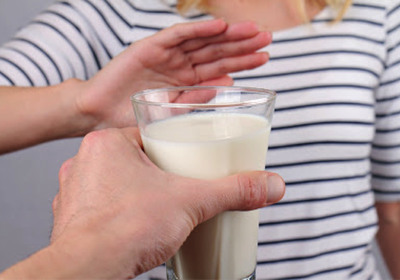 Tip 2: Non-dairy milks like Almond or Rice milk naturally don’t contain much calcium, but are appropriate on a low FODMAP diet, so look for milks that have been fortified with calcium – aim for a milk with 120mg or more of calcium per 100g of milk. Tip 3: Try using plain, firm tofu as a protein source in your lunch or dinner – it contains high amounts of calcium and adds variety to your diet. Lactose breath testing - Is it really useful?